Don't Have Neuroma Surgery without Seeing this! 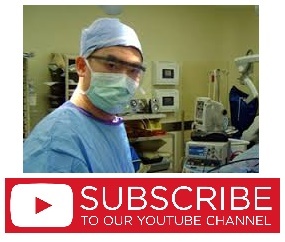 Full video from nerve block to radiofrequency ablation video. Many people suffer from neuromas, that is the #2 reason for visits to our office. Usually conservative care of NSAIDS, injection and therapy helps w the condition, but for those that do not respond to conservative care, you have choice of surgery which has up to 50% complication rates. We offer Radiofrequency ablation therapy to help shrink and injure the nerve so that it no longer conducts pain signals. Patient has been through conservative options such as injections and physical therapy to no avail previous doctor suggested excisional surgery for the neuroma this patient is now currently after two sessions of radiofrequency ablation with zero pain this is a frank discussion at our third visit. Dr.Kevin Lam explains neuromas, the second most common problem seen at our offices. Symptoms explained as well as common treatment modalities. Runner unable to go about her activities after neuroma surgery at another facility. Drove to our neuroma clinic desperately seeking a cure. 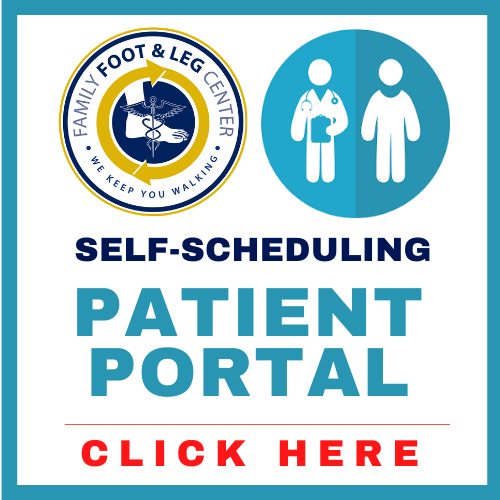 Family Foot and Leg Center, proud to serve the active public of SouthWest Florida and beyond with our innovative, nonsurgical techniques. Free information available at: www.NeuromaSecrets.com for Secrets to Neuroma that your doctor does not want you to know. Patient with neuroma and illustrates what we see sometimes when we approach this surgery from the bottom approach vs going from the top. This approach is used for regrowth neuroma surgery due to better exposure. Due to patient's significant pain and request for surgery this procedure was done vs the usual radiofrequency. Radiofrequency ablation would have done wonders for this also without open surgery. Radiofrequency ablation is a great alternative to stubborn neuromas not responsive to injections, antiinflammatories, physical therapy and orthotics therapy. NO side effects noted from this procedure as the nerve is heated at 90C for 90 seconds x 2. Patients are treated once, then again one month after. Physical therapy after is mandatory as well as topical medication to help with the condition. Shockwave therapy can also add to benefit of none operative neuroma cures. We have a video of that also.